The objective of vial washing is to remove particulate matter and microorganisms. 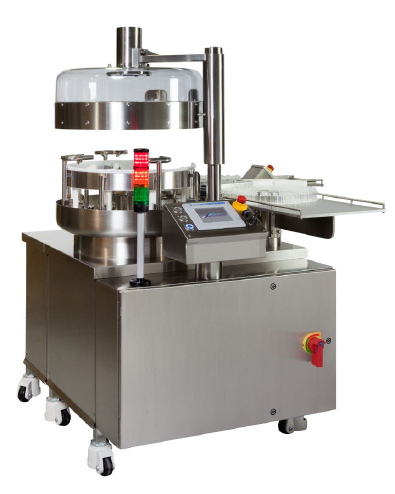 Traditional vial washers have many moving parts (grippers with springs, penetrating spray needles, chains, and moving rods) in the washing chamber, all of which, generate particulate matter. SP PennTech washers have only two moving parts in their washing chamber and their main drive is servo-driven. - WFI recycling available, intermittent spraying, small footprint, compact design. - Water for injection (WFI) can be recycled, filtered and used a second time, further reducing water consumption. These factors result in a highly efficient vial washing process.